Cape St George Lighthouse | Lighthouses of Australia Inc. The Cape St George Lighthouse was doomed from its very inception. A result of official bungling and lack of supervision, its light lasted for less than 40 years, after which it was unceremoniously destroyed. Recommended in 1856, controversy surrounded this light before construction had even began and completed in 1860. Decisions on the need for a light and its location were made without even consulting the Pilots Board, the controlling authority, about the efficiency of a light at that location. 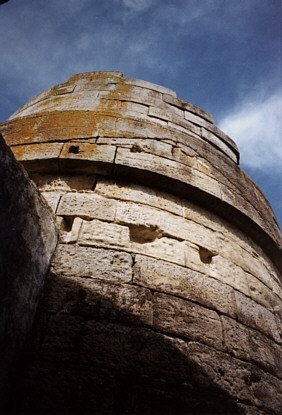 The problem was that the light was not visible from the Northern approach to Jervis Bay, and would barely be visible from the southern approach. Furthermore, the original map and marking of the proposed lighthouse location were so inaccurate that later there were doubts as whether the light had been erected on the selected sight. On top of this inaccuracy the contractor seems to have built the light closer to the quarry he was obtaining the stone from! In fact when inspected by members of the Pilots board it was found to be two and a half miles north of the intended site. A Select Committee was established by the New South Wales Government to investigate the errors in locating the lighthouse. From 1864 to 1893 there were twenty three ships wrecked on the South Coast of NSW in the vicinity of Jervis Bay. The light was eventually replaced in 1889 by a new lighthouse at Point Perpendicular, a much more suitable location for a lighthouse on this part of the coast. The lantern was removed and later used in the Crookhaven Heads Lighthouse built in 1904. After the commissioning of the new light it was considered that the confusion of having two towers in close proximity to one another would be a hazard to mariners in daylight. 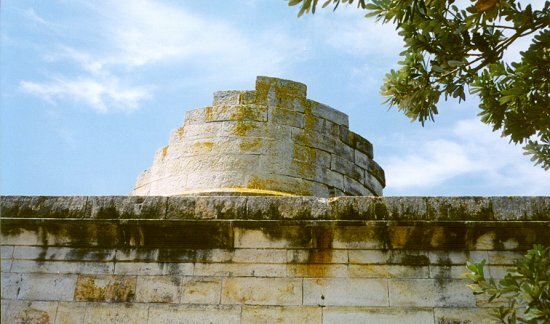 As a result, the Cape St George Tower was unceremoniously used from 1917 to 1922 for target practice by the Australian Navy and destroyed. 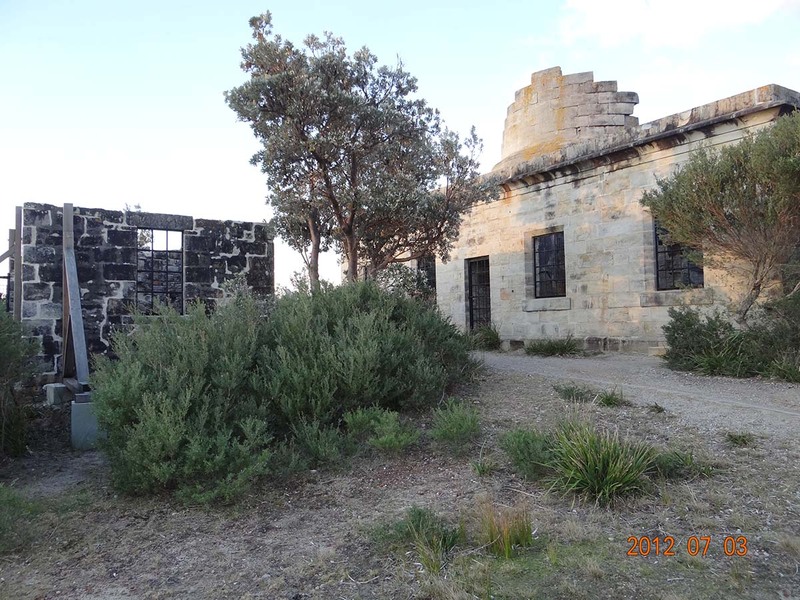 The ruin of Cape St George lighthouse is perhaps the most significant European site in the Booderee National Park. The ruin was listed on the National Estate Register in 1981 in recognition of the ruin’s important setting, stonework and as a relic of early European occupation. The lighthouse staff and their families also were affected by tragedy. In 1895, Edward Bailey, the Chief Lighthouse Keeper was fishing about 3km south of the lighthouse with two of his sons when he was washed off the rocks and drowned leaving a large family of eleven children. Edward a strong swimmer was heading for the shore when he disappeared beneath the waves. The boys had earlier noticed three large sharks swimming close by and it was thought that they might have taken him. His son Arthur took over his father’s position and continued to rear his brothers and sisters. Another son Edward became the Head Lighthouse keeper at Pt. Perpendicular when it opened in 1899. Harriet Parker daughter of second light house keeper accidentally shot dead in 1887 by Kate Gibson the head keeper’s daughter. 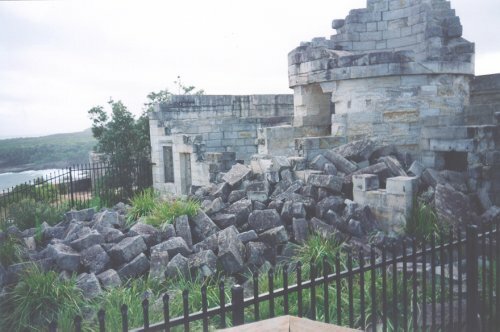 The ruins of the lighthouse are in Booderee National Park. at Jervis Bay on the south coast of New South Wales between Nowra and Ulladulla. The park is about three hours drive from Sydney or Canberra. Booderee National Park is open all year round. The Visitor Centre is open Sun to Thurs – 9.30 am to 3.00 pm and Fri, Sat + public and school holidays – 9.30 am to 4.00 pm. An entry fee may apply.